Another quick snapshot taken while back in New Hampshire for the Thanksgiving weekend. 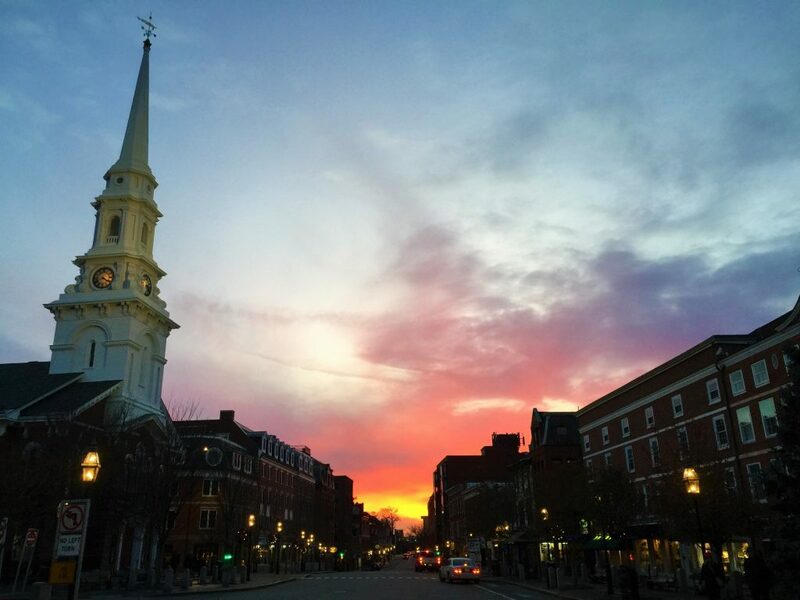 I took this shot while leaving dinner in Portsmouth at the great Oar House – the sun setting in the west as seen across Portsmouth’s famous Market Square. 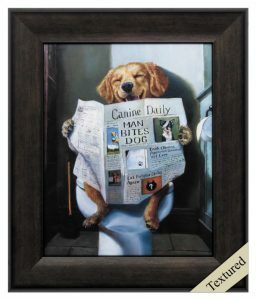 I have never been a huge fan of kitschy art in the vein of Dogs Playing Poker, but every now and then is see a piece that just makes me smile – like the Man Bites Dog print I found from the fine folks at Houzz. Find the Man Bites Dog print from Houzz here. See all the great home design and decoration ideas t from Houzz here. This is a gratuitous post allowing me to show pictures of my sister’s lovable and adorable puppy, Lullah (right). 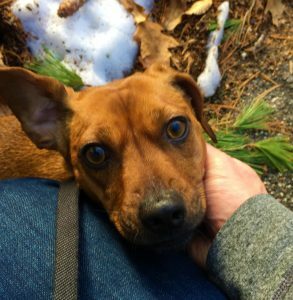 I had the opportunity to hang out with her over an extended Thanksgiving weekend at the family Lodge in New Hampshire and took a few snapshots. 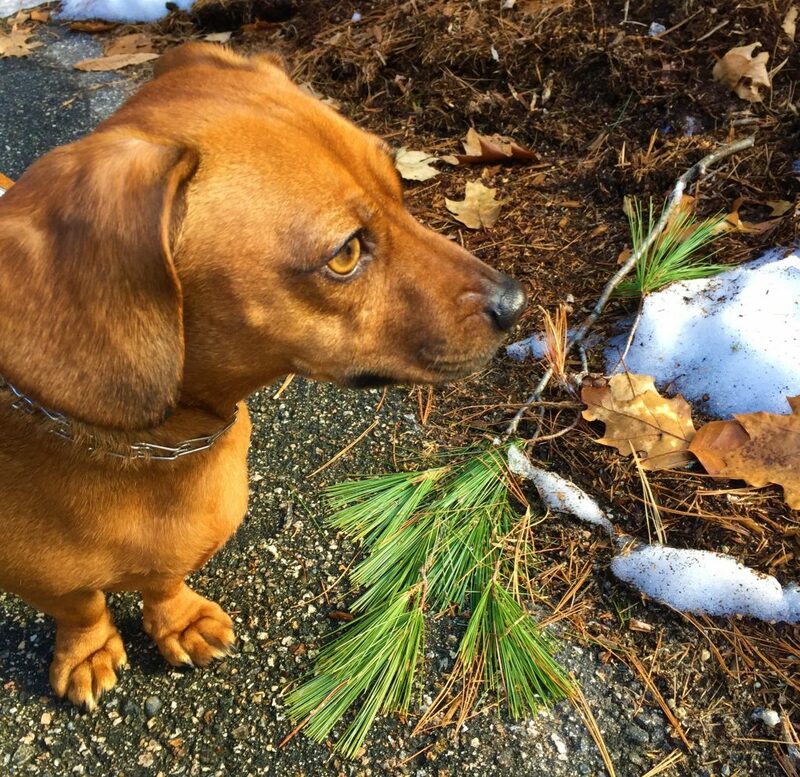 I love this one of Lullah out and about with just a bit of snow and some evergreen branches – which was all totally random – but lead to a nice representation of the season at hand. I recommended to my sister that she use this picture as a Christmas card, and I think she very well may do that. Meanwhile, don’t you just love those little front paws? See? 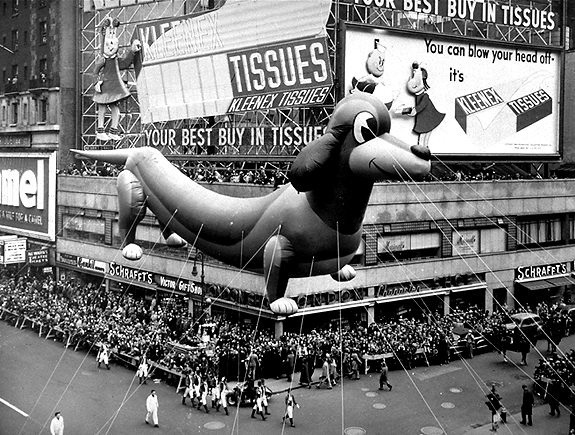 I told you – totally gratuitous. A while back my brother and sister-in-law gave me a copy of The Bourbon Tasting Notebook by Susan Reigler and Michael Veach and I have not put it down since. As a self-professed bourbon aficionado, I realized I did not know too much about the fine spirit and needed some guidance, and The Bourbon Tasting Notebook was the perfect primer. With new distillers coming out with new bourbons all the time it is nice to have a record of what you have tried and what you like – The Bourbon Tasting Notebook helps you do that and gives you an idea of what you have left to try. So many bourbons so little time. The Bourbon Tasting Notebook by Susan Reigler and Michael Veach is available from Amazon and other fine booksellers everywhere. 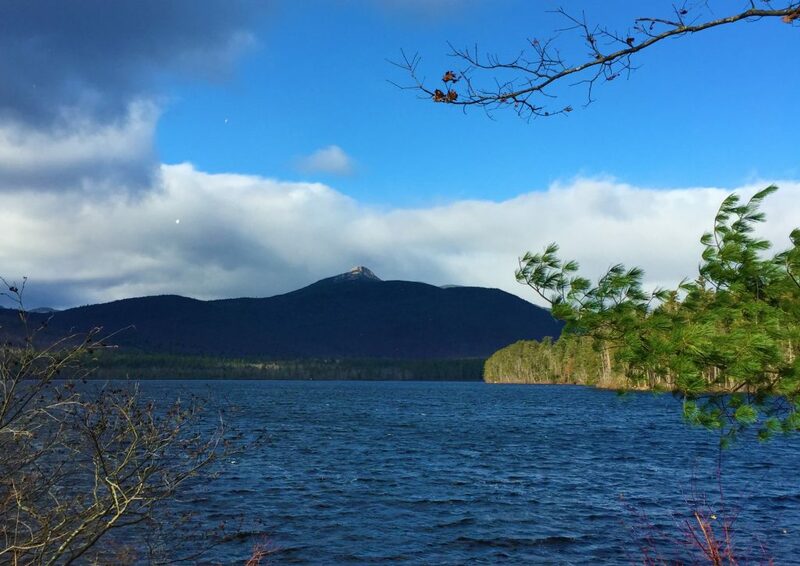 This past weekend while back in New Hampshire for an awesome family Thanksgiving, I was able to stop by my favorite spot – the view of Mount Chocorua as seen across Lake Chorcorua in Tamworth. The seasons are changing as it was very cold with snow capping the great mountain’s iconic stone summit. Soon the lake will be frozen over and the winter fun will begin. I have a few colanders I use all the time for straining pasta or washing fruits and vegetables, but they are all either metal, plastic or silicone and I have often thought there must be a better material to make these essential tools out of. Well, there is and it is ceramic – like the Sheldon Ceramics Stoneware Colanders I found from the fine folks at Nickey Kehoe. 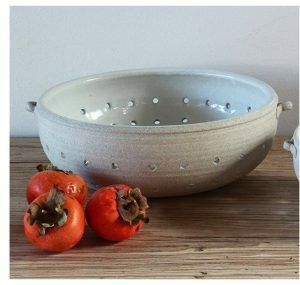 Find the Sheldon Ceramics Stoneware Colanders from Nickey Kehoe here. See all the products from the fine folks at Nickey Kehoe here. If you are not still dealing with leftover desserts from Thanksgiving – I found the perfect treat to make today before the Christmas treats take over – this recipe for Pumpkin Whoopie Pies with Coconut Hazelnut Filling I found from the fine folks at Thrive Market. 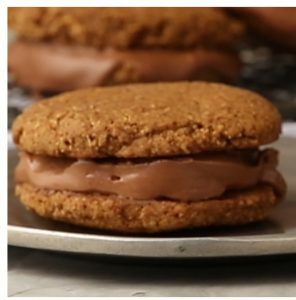 Find the recipe for Pumpkin Whoopie Pies with Coconut Hazelnut Filling from Thrive Market (including a video) here. Visit Thrive Market online here. If there ever was a cause that we can all get behind it has to be fighting childhood cancer. Research is the key to fighting cancer, and that is what the fine folks at the Children’s Cancer Research Fund are all about. Learn more about Children’s Cancer Research Fund and how you can help here. 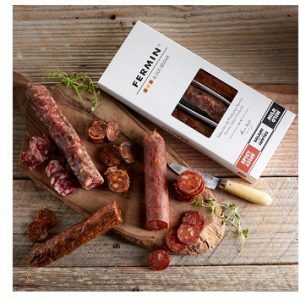 If you are familiar with the fine Spanish cured meats from Fermín Ibérico then you know it is hard to just pick one to sample – which makes the Fermín Ibérico Sausage Trio, available from La Tienda, the perfect thing for your holiday entertaining. Find the Fermín Ibérico Sausage Trio from La Tienda here. See all the great products from La Tienda here. We like to add a bit of honey or honeycomb to our charcuterie boards, which adds some sweetness to the savory delights at hand. Likewise, a fine infused butter will make you meats and cheeses excel – like the Maple Syrup Butter I found from the fine folks at Epicurean Butter. Find the Maple Syrup Butter from Epicurean Butter here. 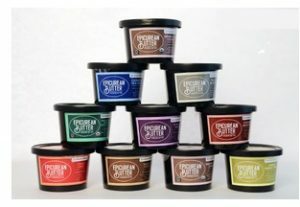 See all the flavored butters from Epicurean Butter here. Lost Cowboy is powered by	WordPress 5.0.4 and delivered to you in 2.020 seconds using 61 queries.